Lunatic genius Glenn Gould was a fan, see what you think? It rather reminded me of an early Renaissance contrapuntal jamboree. Which is to say, I can hear there is some finely wrought structure, but I'm not hearing beyond that. If that makes sense. Certainly worth digging further into the piano works... Gould does unearth some very interesting material! Last edited by Sonovox; 18-05-2015, 10:00 AM. 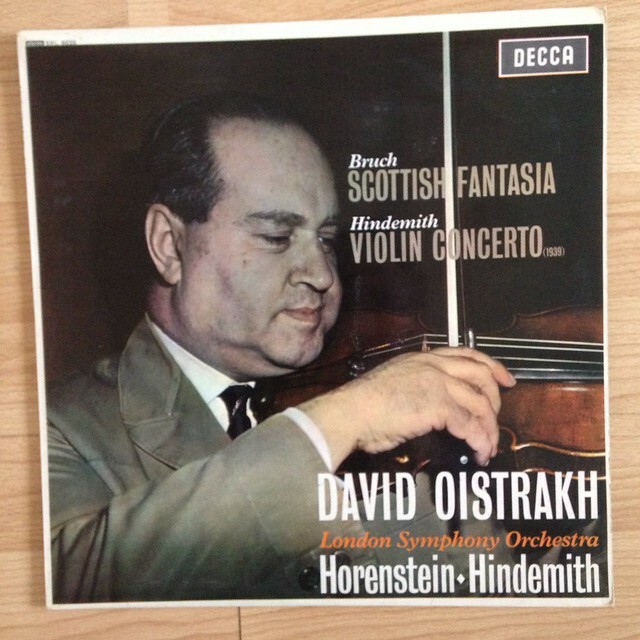 Hindemith String Quartet No 3 / Honegger String Quartet No 2 by the Prague City & Dvorak Quartet. I really only bought it to check out the Honegger - a composer who I've heard practically nothing by. But unexpectedly, the Hindemith quartet knocked me for six. Total throat grabber, a wild and furious ride, instant hard filed. (It's Op 22, by the way, later confusingly renumbered to No 4). Anyway, this was unexpected, because everything else I've heard by Hindemith seemed a bit 'meh' - Symphonic Metamorphoses, Mathis Der Maler... nothing really worked for me. This is the other end of the spectrum. So what am I missing - what else Hindemithian should I be on the lookout for? Great thread and thanks to all contributors. I'm just putting the finishing touches to my first ever classical compilation for this year's Waxidermy Swap and some pointers here have been really helpful. I started off gathering together stuff that caught my ear, and as with 'normal' popular music I rapidly realised the stuff that catches your ear immediately often fades fast. 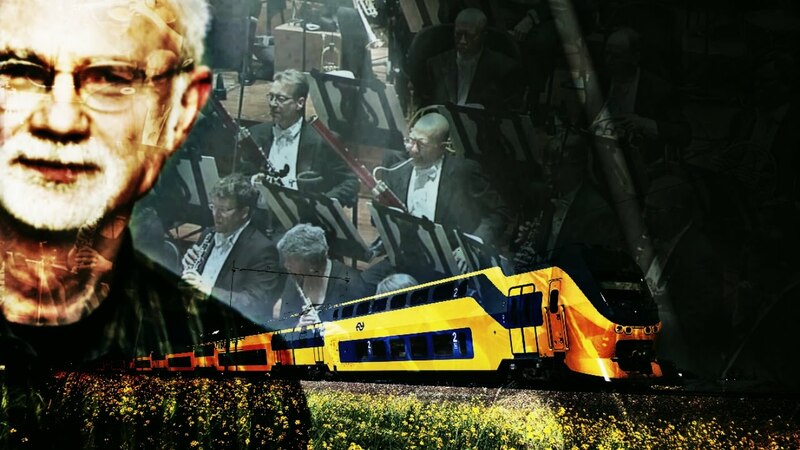 By this process Schnittke's 'Polyphonischer Tango' and Veljo Tormis 'Curse of Iron' have been sidelined and replaced by slower growers with legs. I had freedom to scamper through and steal from two large boxes of classical CDs on Saturday (prior to them being listed for free collection on Gum Tree...thanks Andy! )...and as a result of this thread picked up (amongst other things) a great Skip Sempe comp. Liking both a Telemann and a Scarlatti harpsichord Duet on it. I found a couple of great tracks via that NMC sampler hint (cheers Xann! ), presently awaiting a couple of CDs with some final pieces including a cool-sounding Recorder Concerto by David Bedford (not the runner). Anyway, I'm blathering, I'll post up the tracklist when it's done with some soundclips. Ian - you're not blaming me for this obvious disregard for correct format??! Surely Waxidermy are as stringent? I just had a quick sweep over there to see if I could cut n' paste the criteria here but it's been removed. A basic summary is 'Whatever floats your boat.' No vinyl purism over there. No Chinese burns, elephants or threats of being 'got' by Purple Aki bandied about if you gravitate to the small, silvery sides. My brand, spanking new superfast Lenovo with crisply updated Roxio CD Creator is definitely a VG+ vinyl-only purist....it blankly refused to copy a lot of CD tracks, refusing to even 'see' them. My old computer gathering dust in the corner is far more Waxidermical. With probably the oldest version of Roxio CD creator in existence....it copied every track perfectly. They don't make them like they used to etc..
And also. As Waxidermists are at pains to point out in their Classical threads, a lot of this stuff is CD only! The Kurt Weill is not my thing at all so is free to a good home if anyone is interested. I found a couple of great tracks via that NMC sampler hint (cheers Xann!). The CDs I've done for the swaps here are the same. A mixture of historical and contemporary recordings. You really are cutting off your ears to spite your face with early and late material sticking to vinyl. Really picky with opera. For me most of it is camp nonsense, but when it's good it's really good and Victoria De Los Angeles has done some cracking stuff. 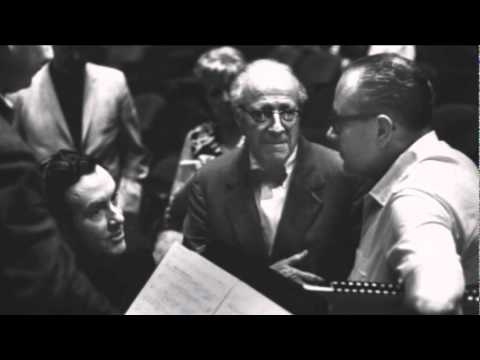 I figured Martinon / Chicago Symphony would bring out the best in anything (they did an amazing version of Varese's Arcana) but the Hindemith failed to rouse any enthusiasm in me, seemed very staid. 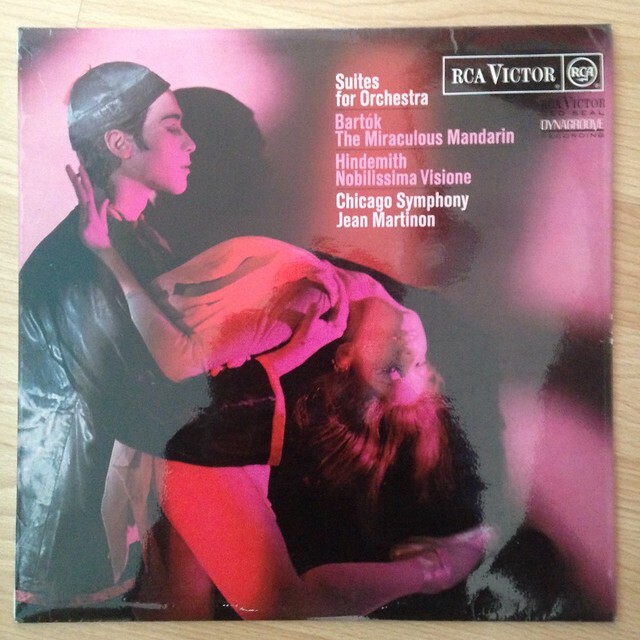 The Bartok "Miraculous Mandarin" is absolutely cracking though. This is more like what I am looking for, the solo violin part has the same wild and stormy nature as SQ, op22. The orchestral writing itself again seems muted in comparison. 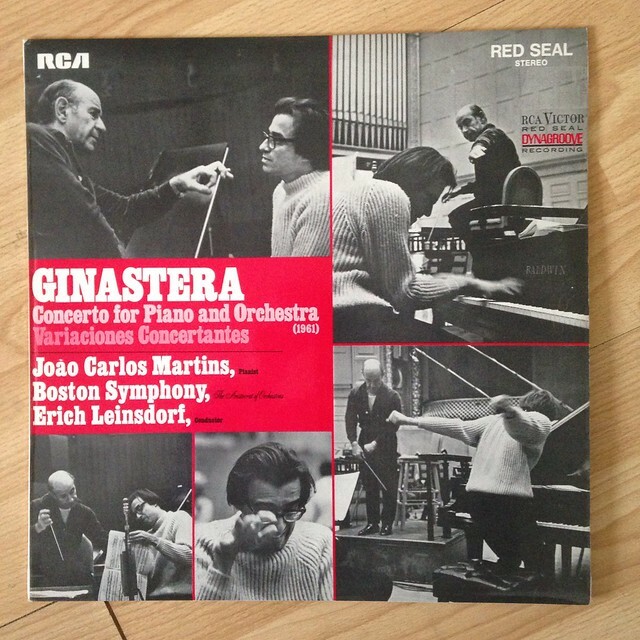 Outside of the Hindemith beat, I was very pleased to snag this Alberto Ginastera disc in a local charity shop. I had seen it being donated some while ago, but they simply wouldn't let me buy it without it first going through "THE PROCESS". Which seems to consist of a gentle marination for several months on a shelf groaning with horizontally stacked discs. Finally "THE PROCESS" has come to an end, and here it is back home with me. Not a find, but some good steers. Been listening to Mary Anne Hobbs presenting Saturday Classics on Radio 3. Some beautiful, beautiful music, and her enthusiasm for it shines through. First time she has presented a show like this, and its a corker. Listen again if you get the chance. My eyes are open a little bit wider now.In the words of Lux Interior, "I don't know about art, but I know what I like", and I like this. Broadcast originally last year, it's pretty good. A taster, this is the 1st tune she played. Stunning. Xann shared similar- sounding fare; John Adams 'Short Ride In a Fast Machine' on his first VG+ Swap CD. Exploring further I had a good listen to his 'Shaker Loops' cycle, Part 3 of which is still holding its position on my Waxi comp. I've been searching for something to replace it for fear it's too 'known' but rapidly adopting 'Ahhh f*ck it, I'm trying too hard' mode, as it sounds great where it is. "Short Ride......" was 2nd tune on the show. What's amazing is that I had just finished work when the show started, I was sitting in the Landy, facing into a wood with the sunlight dancing about through the leaves. Tromba Lontana was perfect, just let myself drift off. Listening to it with the railway clip on the link, is a totally different experience for me. Actually makes me feel a bit edgey! Magical first time though.